Episode 28! Our 3rd Indiegogo Perk Partner, Ian Kiser, joined us for this week’s podcast. I apologize up front that we munched on port wine cheese and drank Not Your Father’s root beer during this podcast, and so we were a little off KILT-er this episode. And Ian was wearing a kilt. So there. 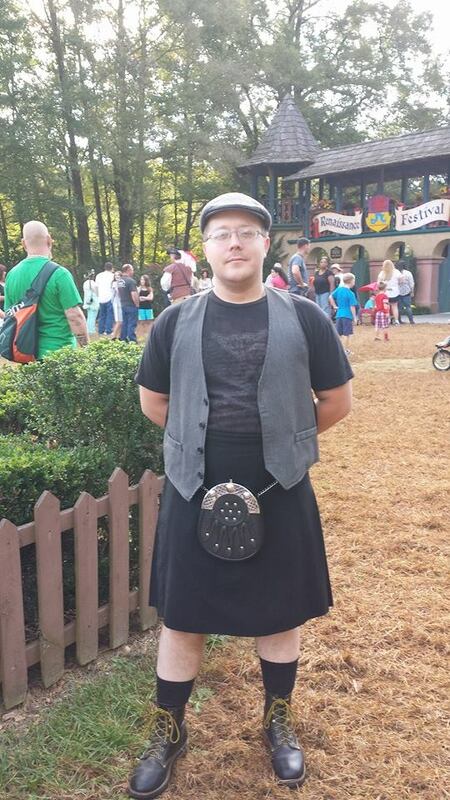 Ian Kiser attended his first con this year at ConCarolinas. We immediately liked him because he wore a kilt. Then he hung out with us while we podcasted. Then he told us he owns 9 kilts. And then he showed up to the New Geek Gala HQ with many bottles of Not Your Father’s Root Beer. And of course, he supported our Geek Gala Indiegogo. So basically, we think he’s awesome. No matter what he and his father and brother were sitting on back when they were doing podcasts.